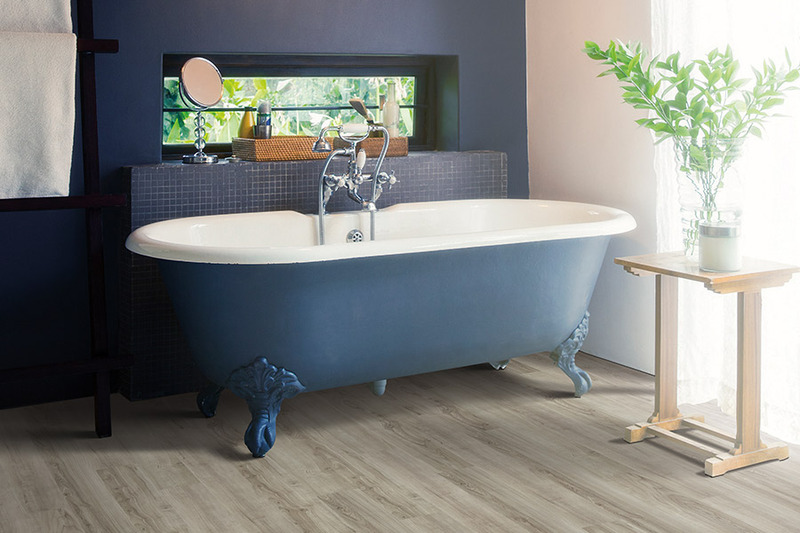 Having been used in some of the most high-end commercial and residential settings, luxury vinyl flooring (LVF) has come to be known for not only its stunning good looks, but it’s versatility as well. 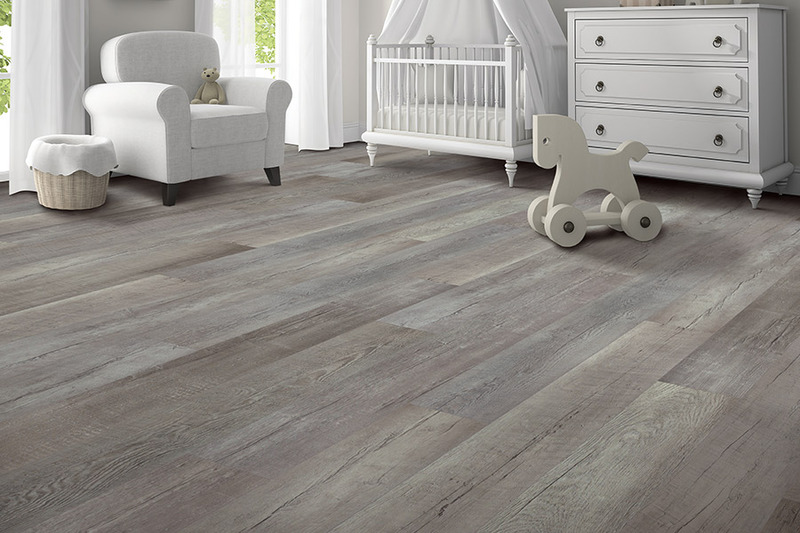 Whether you want a wood-look floor covering, or something that adequately mimics all natural stone or porcelain tile, you’ll find it in this line. At the same time, you can also choose from a variety of color and pattern options that will allow you to match any decor scheme. There is no lack of benefits either, which you’re sure to find out as you continue researching this product. 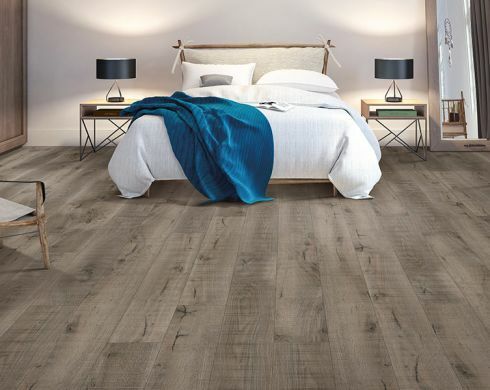 Floors by Design offers a great selection of flooring materials and the services it takes to bring them to life. Our friendly knowledgeable staff will make sure to take all your needs and preferences into consideration as they help match you to the perfect floor covering. 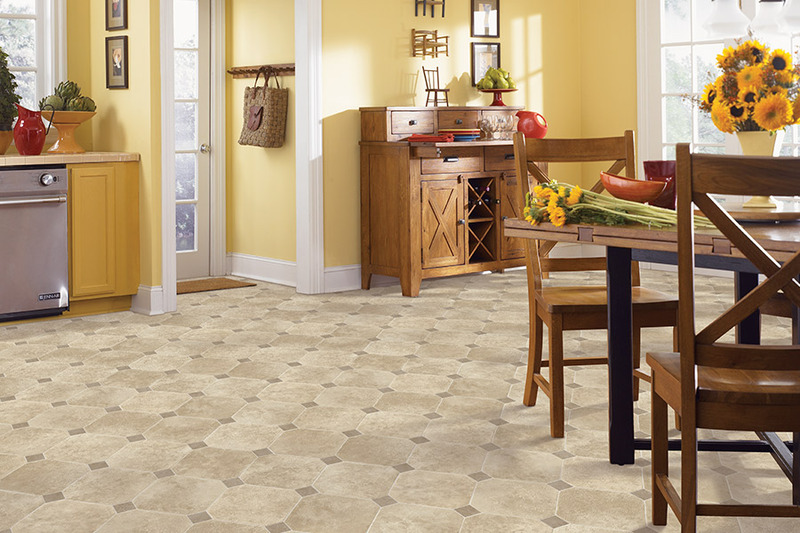 Simply visit us at our Sumter, SC showroom to get your own flooring experience started. Feel free to bring all your questions and concerns. We look forward to help you. 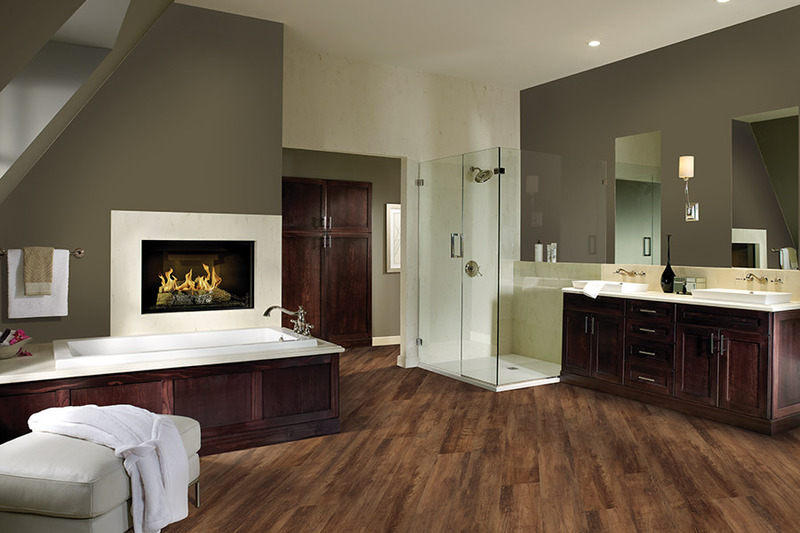 There’s hardly a space that won’t benefit from the placement of luxury vinyl flooring. In the living room, for instance, you can choose the amazingly realistic appearance of solid hardwood flooring for true elegance. With a variety of species looks, stain color options and finish types, your guests will think they are truly walking on the real thing. The same is true for the stone look, and the porcelain tile look, right down to authentic grout lines. If it’s durability in flooring you’re looking for, you’ll find that here as well. 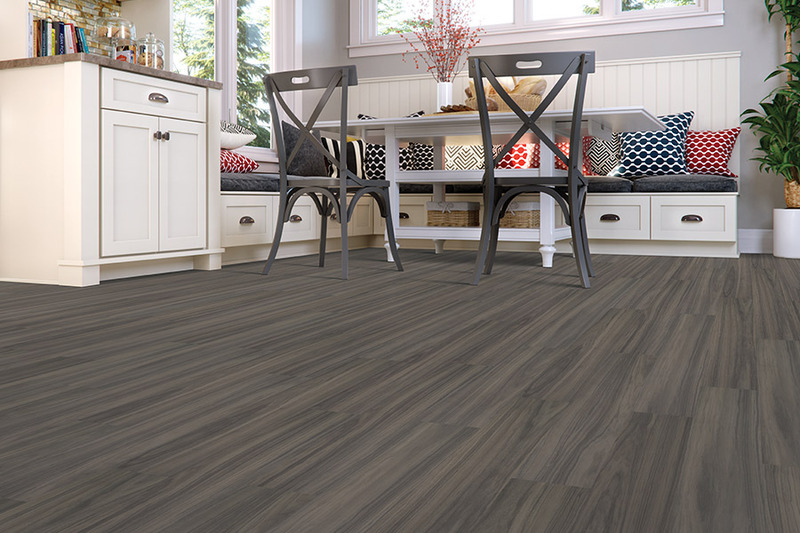 The amazing construction of luxury vinyl offers years and years of strength, for floors that can stand up to some of the busiest household traffic your family can dish out. 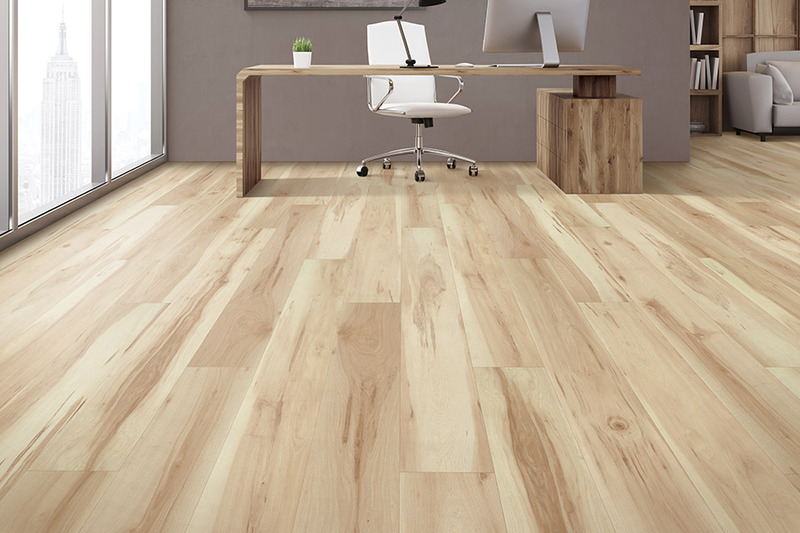 With warranties of 20+ years, you can rest assured these floors are made to endure. A protective wear layer is applied to the top of every product in this line, offering added protection against, stains, fading, scuffs, and so much more. Waterproof luxury vinyl is another option available and offers a peace of mind that far surpasses anything you have experienced before. Of course, in spaces such as bathrooms, laundry rooms, and kitchens, you stand to reap the most benefit. However, when placed in any other space, you’re still just as protected, as spills and accidents can happen anywhere.